Twitter is no longer an option, but instead a necessity for businesses. Studies show that nearly 50% of customers expect businesses to respond to tweets within 1 hour. Customer service has always been crucial for business success and Twitter has become the new customer service desk. Fill out your Profile Completely: Make sure you upload a Profile images and Cover photo, as well as an informative Bio, Website URL and Location. Including a few relevant hashtags in your Bio will increase the chances of profile being found. Begin posting quality content consistently: Do not Tweet 15x per day for a week and then post only 2x a day the next week. Consistency will greatly increase effectiveness. Use a scheduling tool such as eClincher to spread out your posts and easily view how many posts you are sharing per day. Attach relevant images to posts: Posts with images are 2x more likely to be Retweeted than posts with text only. Use tools like Canva to design high quality, perfectly sized images. Follow up to 100 new people per day: influencers, friends, family, etc. Use relevant hashtags to increase reach: 1 to 3 hashtags per post is the ideal amount per post. Make sure you are using relevant hashtags, not just the most popular ones. Create Twitter Lists: Lists allow you to group together Twitter users based on common interests, expertise, etc. Also a great way to monitor accounts for content without following them, such as major news sites. Thank people when they share your content: A simple thank you can go a long way. When you thank people for sharing your content, also ask them what they liked about it. This will help you to get a better understanding of what your audience wants, so you can optimize your content. 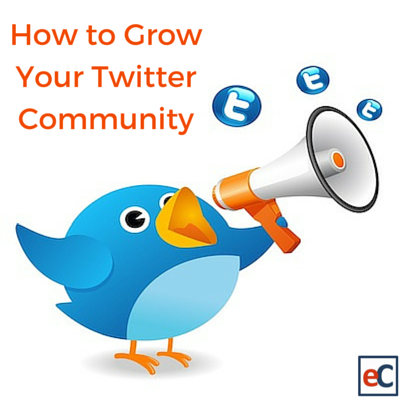 Implementing these strategies has helped us to grow our Twitter account by nearly 300% in the past year. Start trying them out today to see what works for you and your audience. Did we any forget tips/tricks? Let us know in the comment section below!